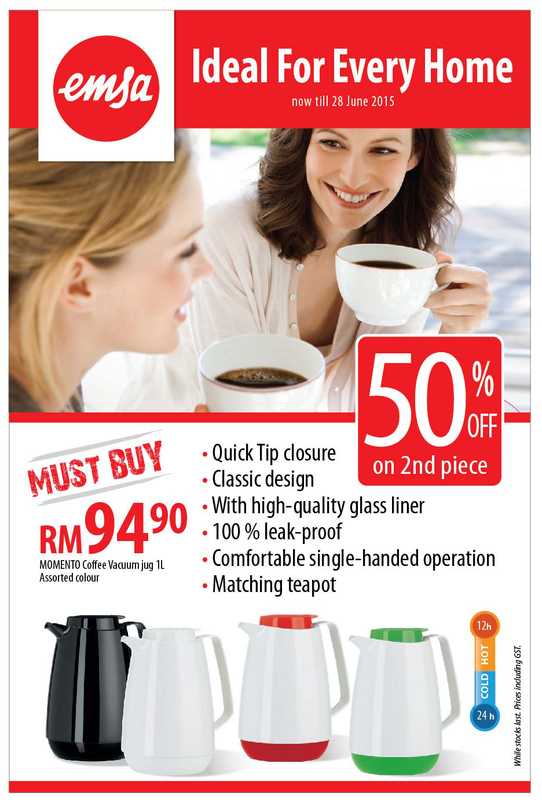 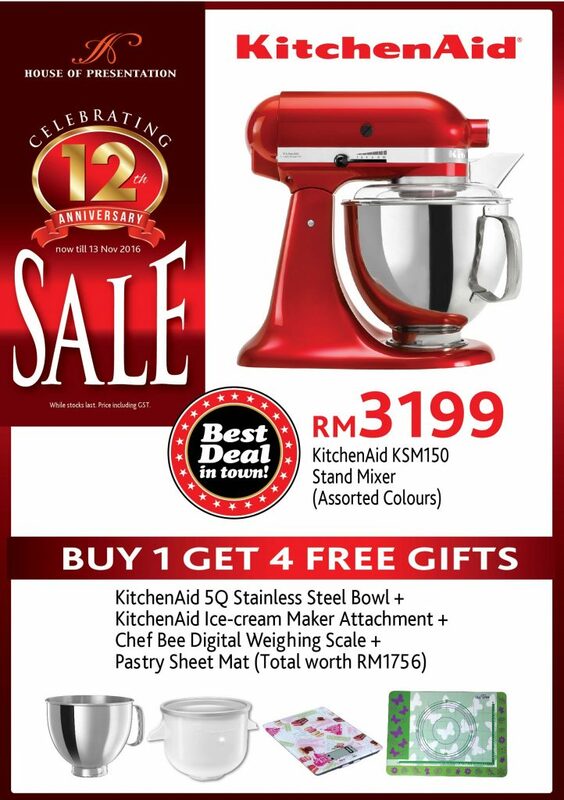 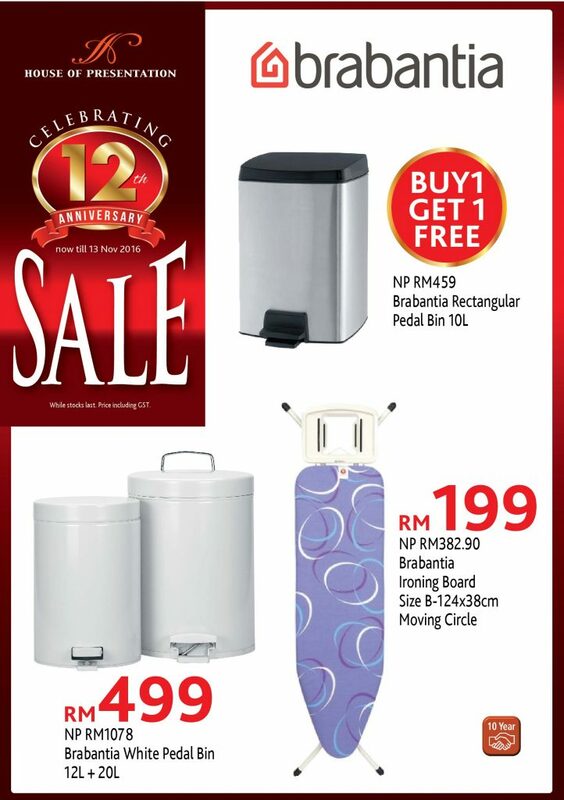 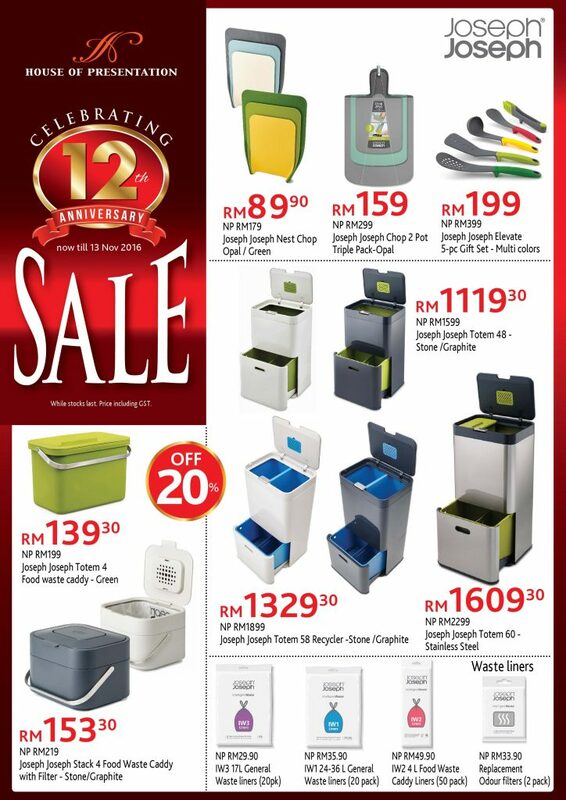 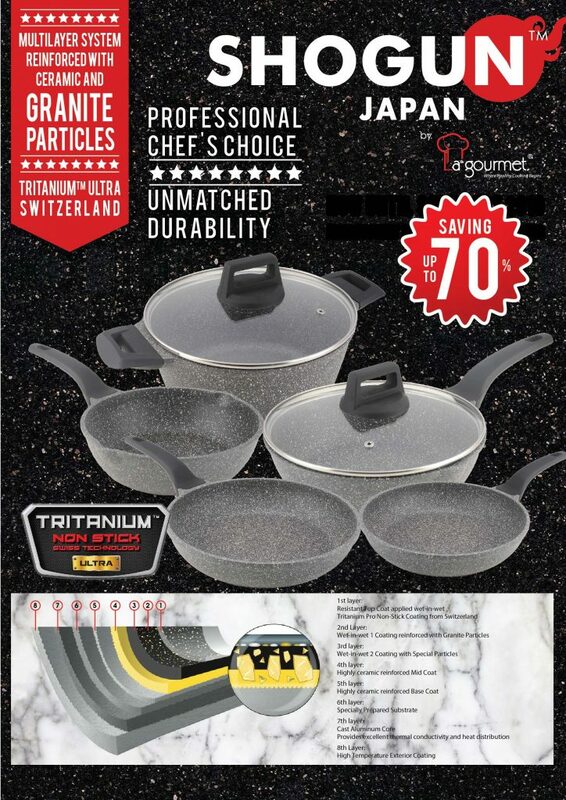 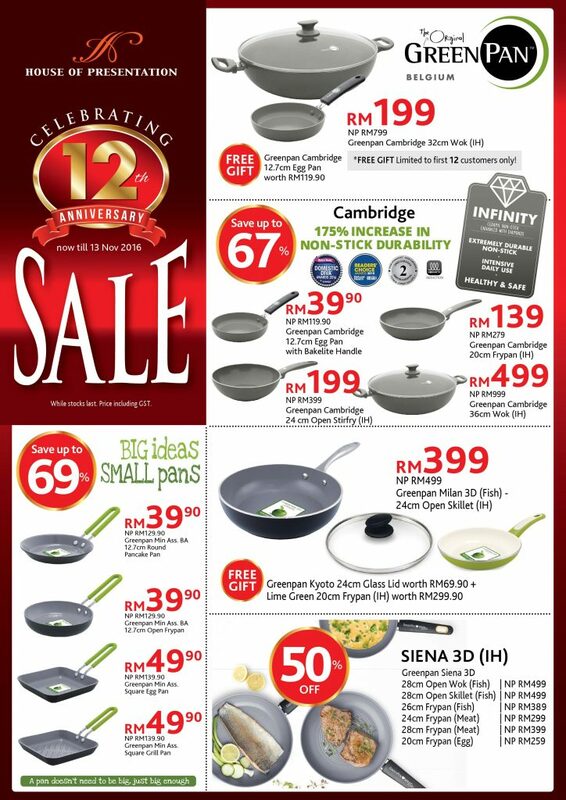 The 1st kitchenware Warehouse sale from Kitchen Shop & BBQ King Alamesra 28th Feb till 2nd March 2014. 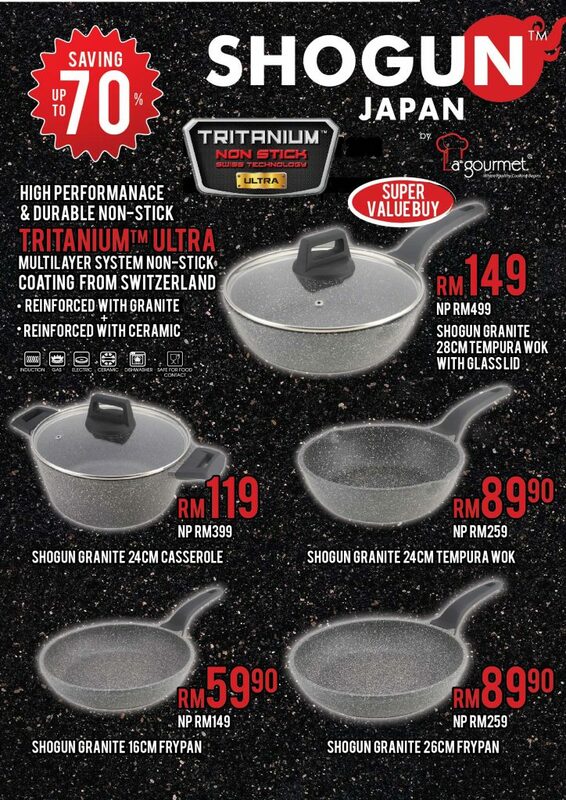 Good quality stuff doesn’t come in cheap that often. 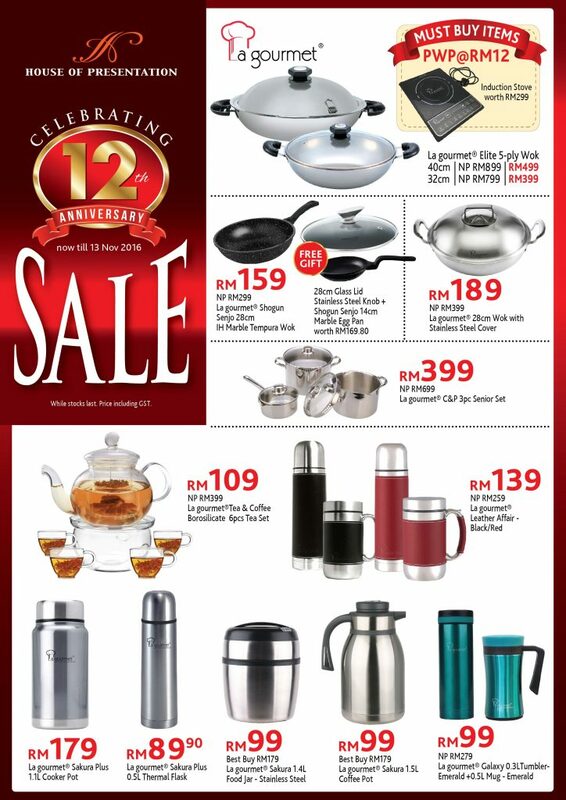 Offers to glass collection, English house tableware,cookware, bbq set, free food sampling and so much more only for 3 days. 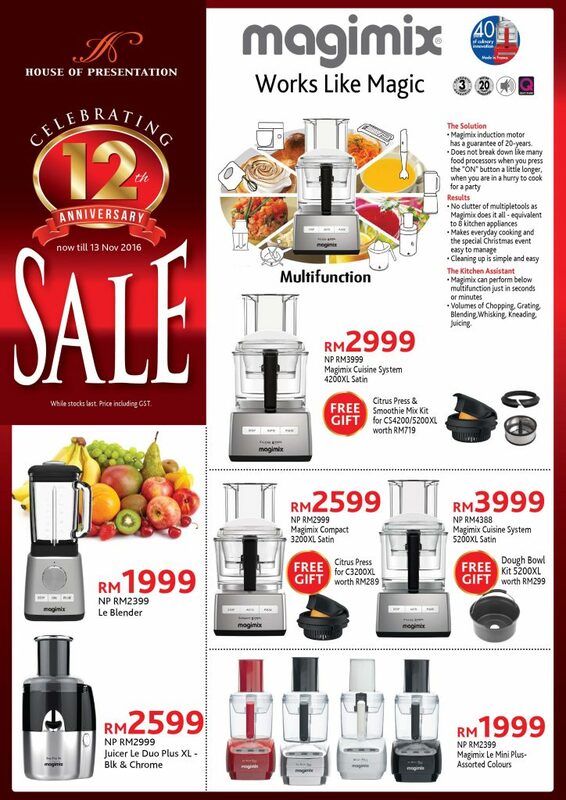 Only available at Kitchenshop & Bbq King Alamesra and online store bbqking.org.